Touchpads are currently the most popular devices that people use to navigate their computers, and most users especially desktop users, are buying external ones because of the additional features they offer, compared to the standard mouse. Touchpads can either be capacitive or conductive. The latter is what most of us know, which contains multiple layers of material, the uppermost one being what you touch, while the other layers have rows of electrodes, separated by a thin insulation layer. At the bottom of the layers is a circuit board to which all these electrodes, which are charged using an alternating current, are attached. So when you touch the upper layer, it depresses slightly causing contact with the lower layers and creates a current interruption that is registered on the circuit board. 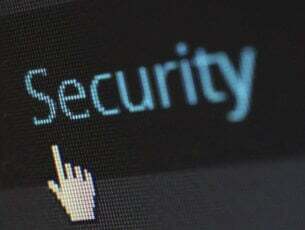 Capacitive touchpads, however, are more common than the conductive ones, as the layer you touch holds the charge that creates an array like that of a grid, and it converts the location of your finger’s touch to a specific location on your computer’s screen. These are more accurate touchpads with multi-touch function and they won’t register accidental touches, but if you’re using gloves, it won’t register the touch. If you’re looking for the best trackpad or touchpad for Windows PC, here are our top picks. This touchpad comes with intuitive multi-touch navigation to enable you point, scroll and swipe through the web with gesture-based controls. Additionally, the large 5 inch touch surface gives you much space so your fingertips can do the clicking. Simply move your fingers on the touchpad so as to control the cursor, scroll through documents or social media feeds, or flip through your photo albums without all the clutter. Being a wireless device, it means no cords or hassles so your desk will be clutter-free, plus it is simple, robust and reliable with a tiny unifying receiver that stays on your PC. 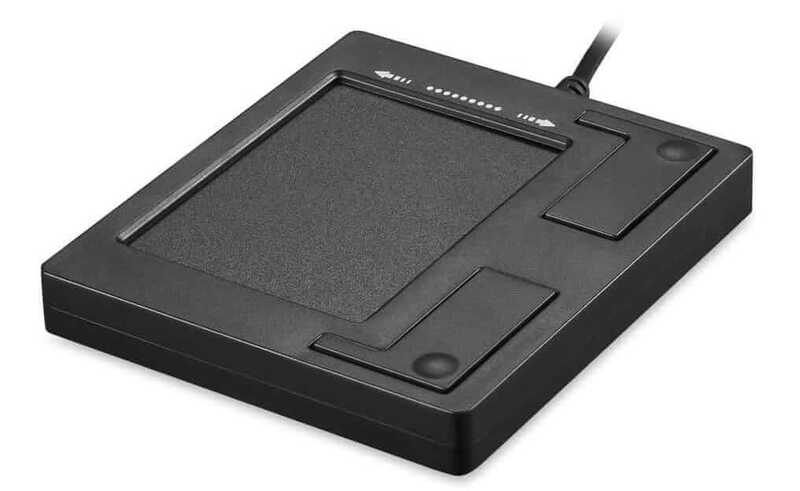 When you buy this touchpad, you’ll get together with the package, a unifying receiver, 2 AA batteries to keep it powered, and a manual for referencing and troubleshooting, plus a three-year hardware limited warranty. If your computer doesn’t support touch or you don’t want to use a mouse, then Dell’s TP713 wireless touchpad will come in handy. This touchpad from Dell has a nano USB receiver, and edge-to-edge swipe so you can use it with up to four fingers at the same time. 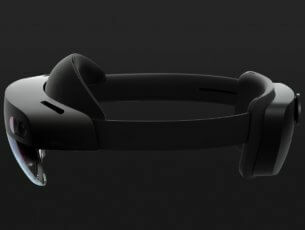 It also has a large smooth glass surface, and wireless connectivity. The multi touch functionality lets you expand your interactivity using four fingers on its smooth surface, bringing touch games, drawing and other media apps to life. You can pair it with a non-touch display for interactive computing or add to your touchscreen device for a multi-touch alternative. Every inch of this touchpad is touch-capable, so you can enjoy the edge-to-edge scrolling, swipe, tap and draw, plus enjoy precision clicking and easy gesturing on the whole touchpad, for full-touch capability. 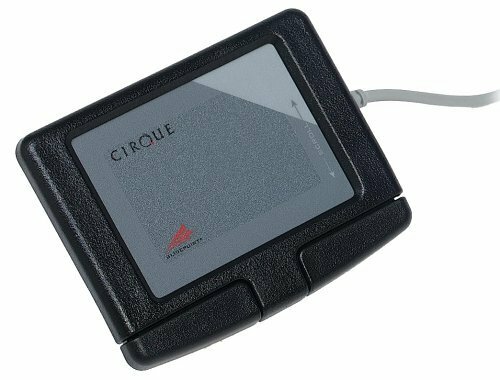 This is a rugged, but durable touchpad with a 2-button compact design, cirque glidpoint technology, and a 1.6 meter durable cable that makes it suitable for use at industrial workplaces or busy office and retail settings. With this touchpad, you can zoom, slide, scroll and tap, as your fingers move through the textured surface on a compact palm-sized design. The multi-touch function is versatile with pointing features and sensitive movement of the cursor through touch with minimum hand movement and strain. Its small but compact design is also ideal for travel or in an environment with limited space. The two handy buttons built on the bottom are intuitive and function like the left and right buttons on a mouse. Perixx is a German manufactured solution provider of computer peripherals that make quality crafts for global markets, so you can trust this touchpad to deliver on its promise. This high precision touchpad is designed for use with Windows OS, and works by simply pairing it over or plugging in the cable with no need for drivers. It supports Windows PTP and PWR gestures for multi-touch control, with a smooth PET surface so you can scroll, swipe, pinch to zoom in and out, plus much more. 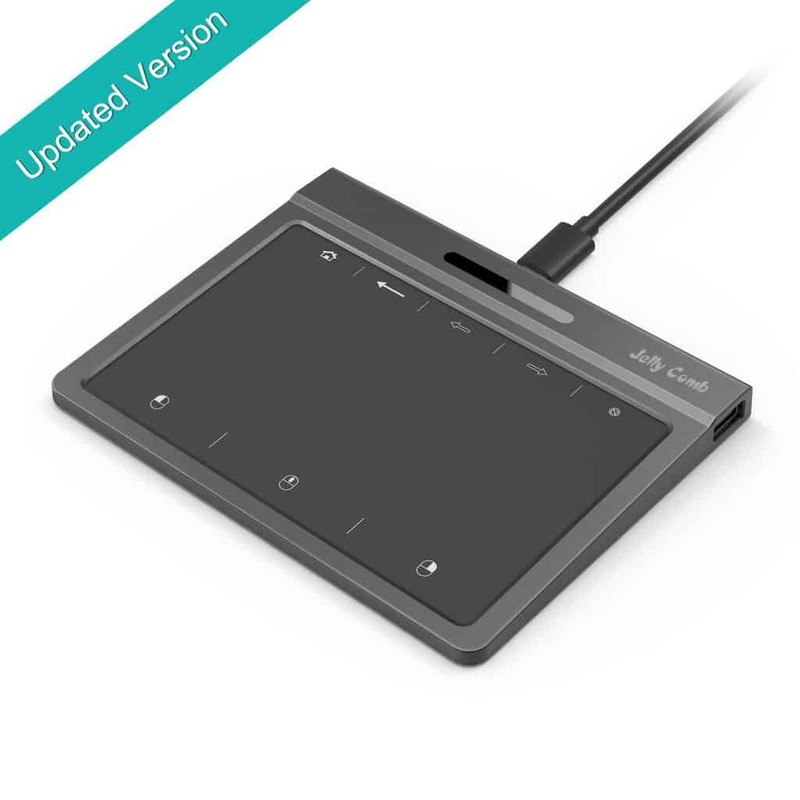 Other features include the external dual port USB 2.0 hub with 8 extra keys, a large 6 inch touch surface for easier browsing with your fingertips and the keys help make control more complete and perfect. 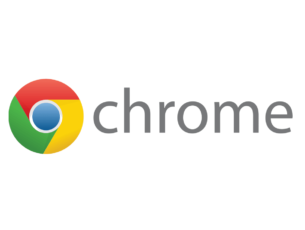 Its multi-touch navigation helps you control your Windows PC as you point, scroll through documents, and swipe web pages with gesture-based controls. However, it is only compatible with Windows 7 and 10. 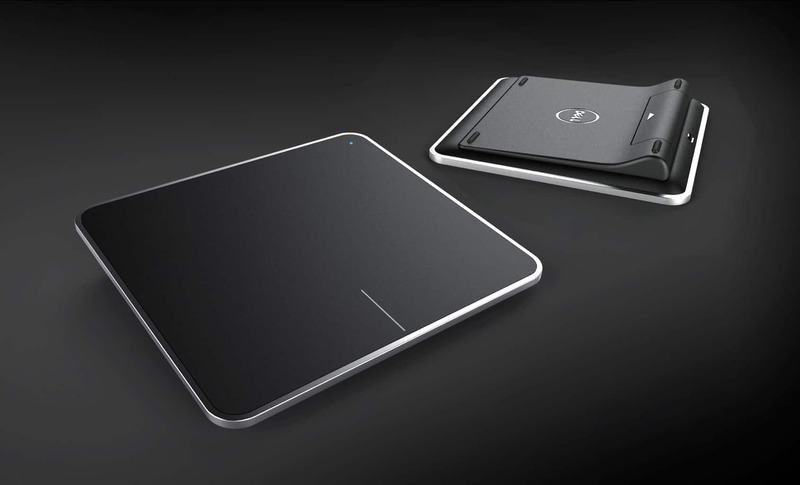 This touchpad has a large, glass-topped, multi-touch surface that works pretty well with all types of devices. 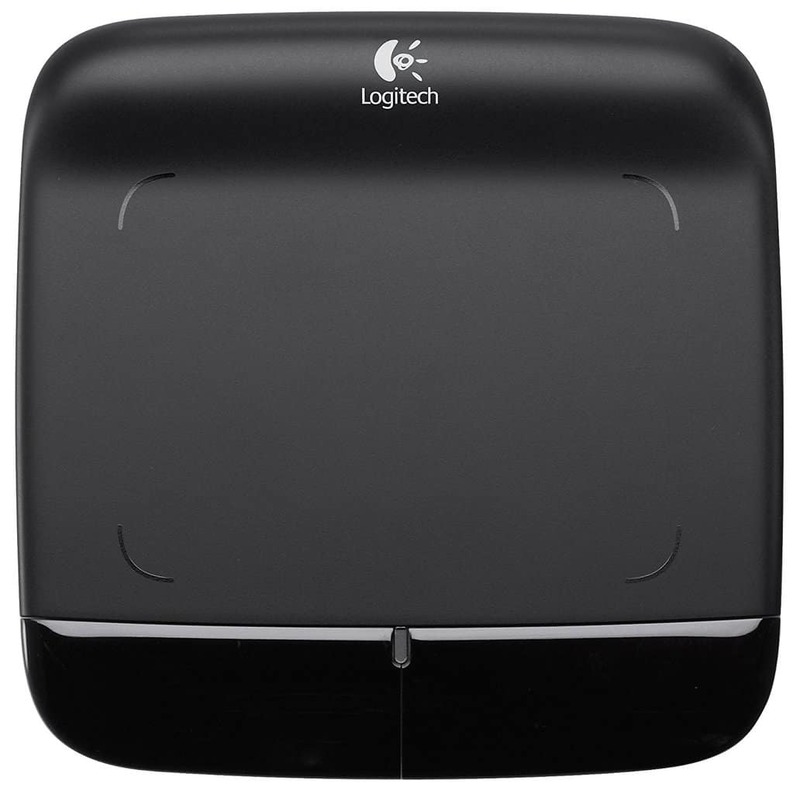 It comes with an internal rechargeable battery, and instead of connecting to your laptop or desktop through Bluetooth, it uses Logitech’s proprietary USB receiver, just like most mice from the same brand. 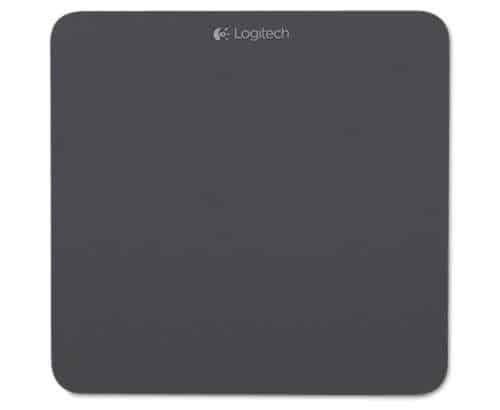 This, Logitech says, is a more responsive connection when compared to using Bluetooth. This means that if you have to use this touchpad, you should have the USB receiver, which actually takes up a port on your PC especially if you need to use all of them, plus it has a micro-USB cable for charging it. The on/off switch on the pad help save power, which can go for up to one week without a recharge even if it is left on. You don’t need a mouse when you can simply point. This is why Adesso’s Easy Cat touchpad with glidepoint technology makes it easier to control your Windows PC, by simply gliding your finger on the surface, then tap or click the buttons to perform cursor movement functions. Its solid state design means you don’t have to keep cleaning any moving parts or be inconvenienced due to breakdowns. It offers the same functions as those of a traditional touchpad plus glidepoint’s advanced multi-touch gestures, so you can easily control your device and apps with minimal strain on your hands. Scroll, swipe, drag, rotate and pinch to zoom in or out, plus use the three finger options to include swipe backward or forward. Its slim and portable shape make it easy to store away, saves on desktop space, plus the integrated vertical scroll function that is built-in for easy control by dragging the finger. Did your favorite touchpad for Windows PC make the list? Let us know which one you use, and your experience by leaving a comment in the section below.